© Ashley Baldyga. All rights reserved. Dying flower that will go to heaven for the soldiers. 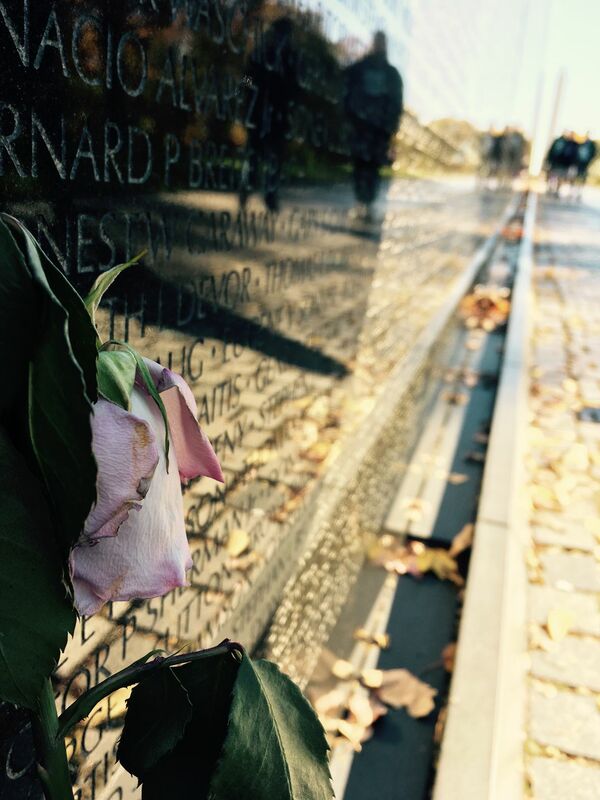 This photo represents all the lives that were lost during the Vietnam War. The flower is dying and represents the soldiers going up to heaven. It is showing the beauty of the soldiers' selflessness, courage, and sacrifices during the war for the rest of the country. Date Uploaded: Nov. 15, 2016, 11:38 a.m.